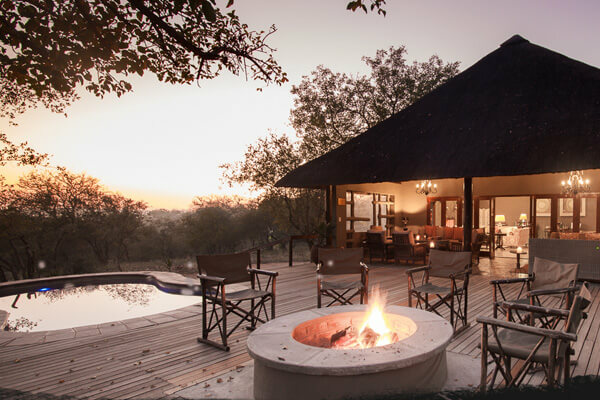 Garonga Safari Camp and Little Garonga are luxury camps set in the 22'000 ha (60'000 acres) Greater Makalali Private Nature Reserve west of the Kruger National Park, South Africa. Garonga Safari Camp has 6 luxury tents, with private decks and spectacular views overlooking a dry riverbed. Each tent sleeps two with large, draped beds, indoor and outdoor showers, and a hammock. The tents are airy and spacious, providing the perfect link between exclusive luxury and the allure of Mother Nature just outside. This tented camp is ideal for couples who enjoy the experience of being part of the bush. 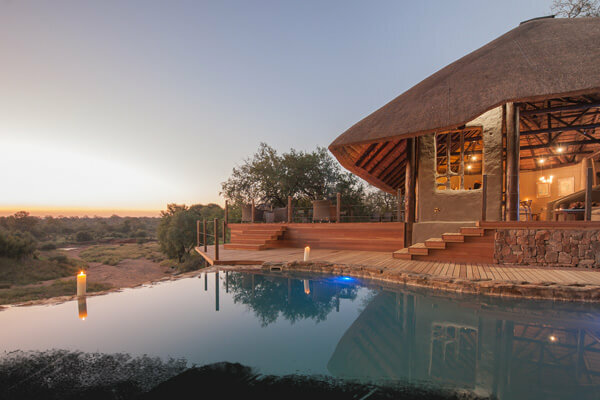 Little Garonga has three luxury thatched suites and is run separately to the Safari Camp. The Hambleden Suite sleeps up to four and is perfect for a family or a couple wishing to experience luxury in the bush. The Chiltern and Buckingham Suites are fully air-conditioned with their own private deck and hammock, and each sleeps two guests in comfort. Little Garonga is ideal for families and small groups, or couples who prefer creature comforts. The Makalali Conservancy is a private Big Five nature reserve outside of the Kruger National Park, South Africa. Morning and sunset game drives offer visitors the opportunity to encounter the incredible game that call this conservancy "home". 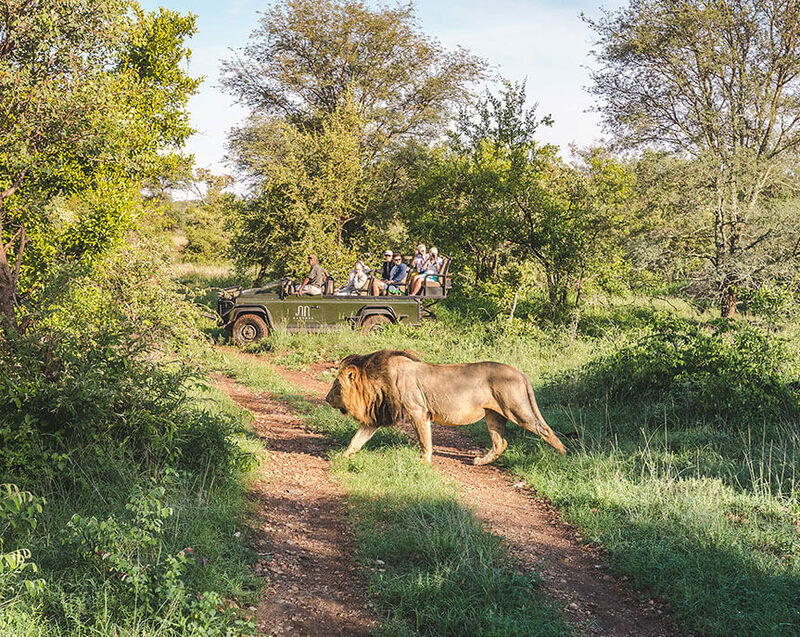 Sit back and relax as experienced guides track down incredible wildlife encounters. Garonga's holistic philosophy is to offer a safari for the soul, an unhurried and intimate wildlife encounter, a time to reflect and find inspiration in nature.